Planning a holiday or overseas business trip soon? Here are some simple suggestions to make airport travel easier. There’s a reason people work tirelessly throughout the year just to save up enough disposable income to afford a trip abroad that lasts a matter of days. Time spent abroad is precious; it can be a splash of colour in an otherwise monochrome year. Getting to that treasured place however, can be a bit of an ordeal – especially if you aren’t properly prepared. To help you fly through the airport, we’ve put together this quick guide that covers everything you need to know. Before you can board the plane and jet off to your destination, you first have to make your way to the airport. 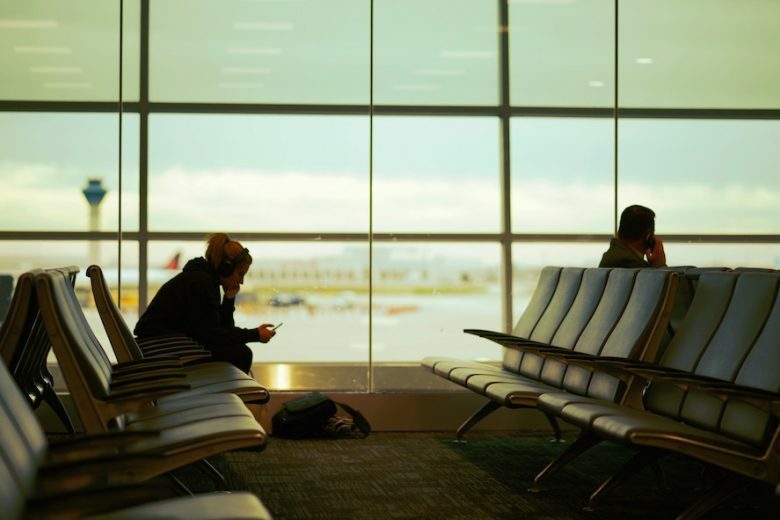 Advice varies from airport to airport but, as a general rule, you should get to the airport at least two hours before your flight is scheduled to depart. For long-haul flights, you should get there even earlier (at least three hours before departure). Arriving at the airport on time is essential. All too often though, taxi services are frustratingly inconsistent. Bogged down by hectic schedules, inadequate vehicles and uninformed drivers, a punctual airport transfer can be hard to come by. Many airlines give you the opportunity to check-in days before your flight even leaves. An electronic boarding pass will let you bypass the check-in desk and head straight to security. To save you from relying on notoriously dodgy airport Wi-Fi, it’s a good idea to screenshot your boarding pass. Just a warning though: even the most seemingly infallible of phones can break. If it happens at the most inopportune of times – at the airport – you could be in trouble. As a contingency plan, you should always print off your boarding pass. The line at security can move excruciatingly slowly. Taking a few minutes to prepare your luggage before you leave for the airport will save you a lot more time at security. So place all your toiletries into a clear plastic bag. It will save you emptying out your case in the queue, a few disapproving glares, and the few quid it normally costs to extricate the clear plastic bags from the airport vending machine. By taking this advice on board, you should be able to negotiate the tricky world of airport travel without making a single misstep. You’ll be able to arrive at the airport on time, circumnavigate lengthy check-in queues, and move through security without a hitch. Most importantly though, you’ll be secure in the knowledge that you are properly prepared, which will free your mind of the anxieties that are part and parcel of travel.